Grain: Dense, with high figuring. 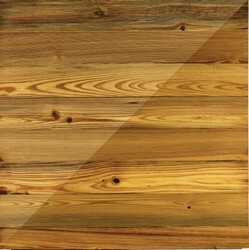 Plainsawn is swirled; rift- or quartersawn is primarily pinstriped. Curly or burl grain is rare.